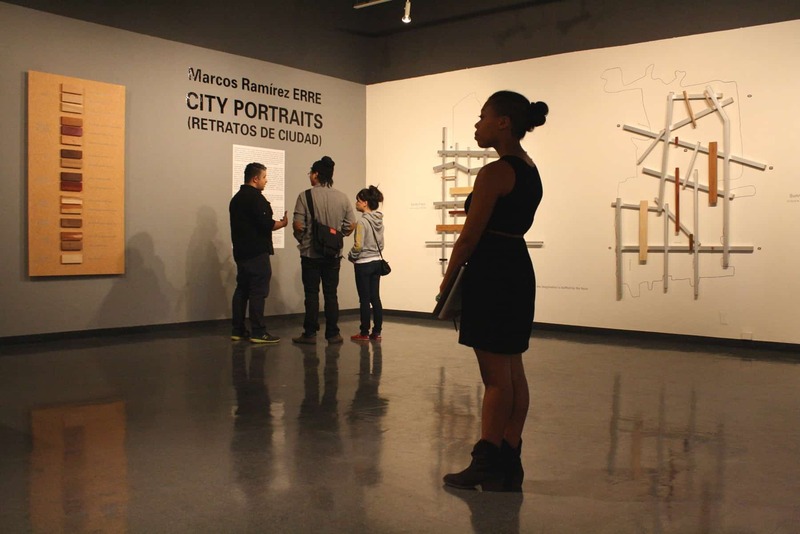 This is a solo exhibition of new work by Tijuana-based artist Marcos Ramírez ERRE. 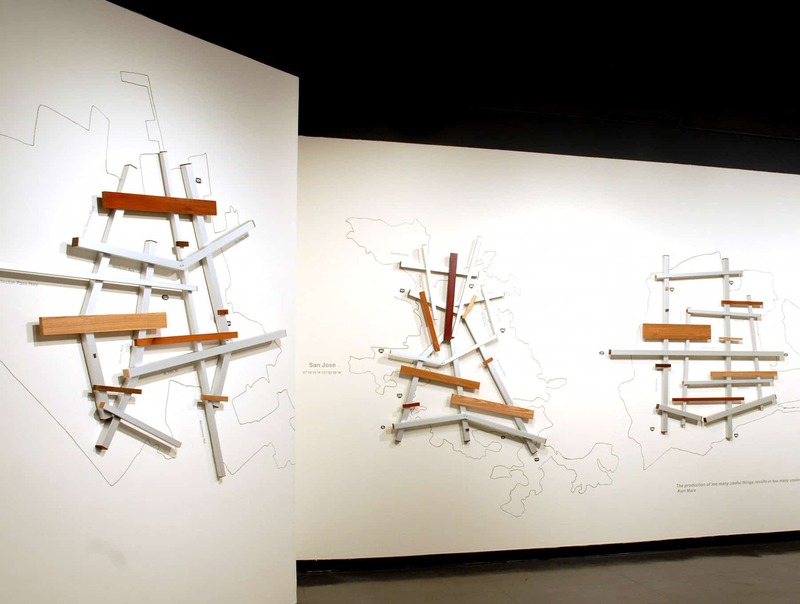 Ramírez’s project is to construct a complex portrait of Silicon Valley in wood and steel using available data, statistics, demographic and economic studies, and maps to examine social, economic and cultural borders within the Valley of Heart’s Delight. 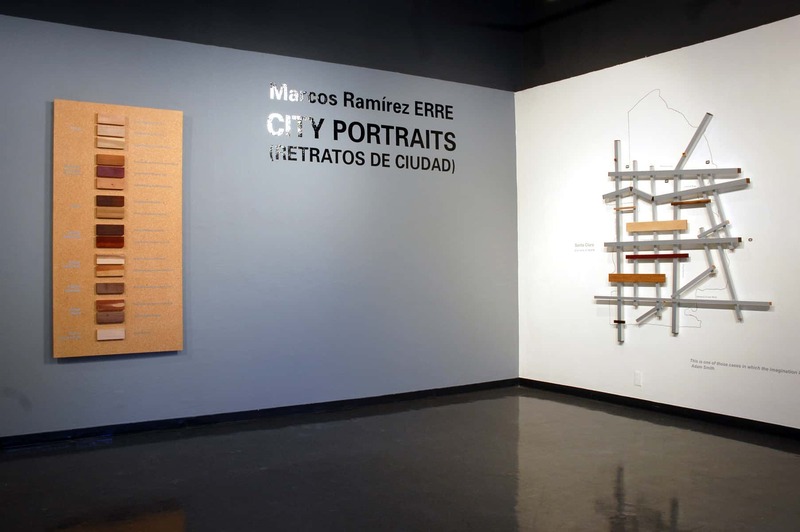 Ramírez’s work encourages the audience to look closer at the dynamics and roots that have made Silicon Valley a successful epicenter, the groups of people that comprise its success, and the disparities among them.